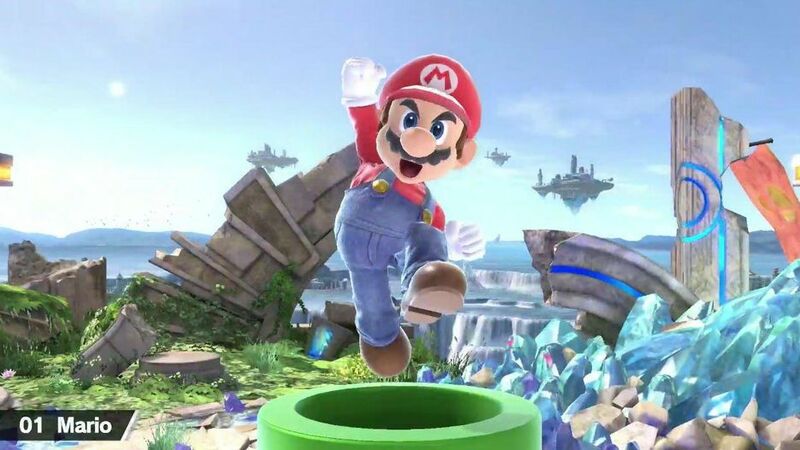 Super Smash Bros. ultimate is the latest addition in Smash and it will take some time to decide which one is the best in the tier pack of characters. But multiple players have characterized the tiers on the basis of their features from best to worst. Main thing is the potential that each tier carries along for the gamer. Ultimate has been mega release for Switch and competitive Smash. Even during the first month, a number of tournaments were organized of the game. In the future we are looking ahead at Genesis 6 and Frostbite 2019. We will definitely get some results from these supermajors but to decide definite leaders, we still have a long road ahead. If you don’t know what a tier list is, we will tell you. It displays the fighters rank on their success potential against the rest, tier also includes the previous tournament stats of the fighter. There have been not a lot of tournaments of Super Smash Bros. Ultimate yet, so it will be early to pick one yet. We have gathered some data of large number of top players’ tier lists. It is important to comment that these tiers do not always remain the same because characters can rise and fall with advanced tricks and players discover new moves for each character as the time passes. You’ll be right to expect that this list won’t remain the same over the course of next year as it has been fluctuated greatly already. Lets us check the tier list to see what pro-players have in stock for us. Daisy, Fox, Ike, Inkling, Lucina, Olimar, Palutena, Peach, Pichu, Pikachu, Wario, Wolf. Chrom, Cloud, Greninja, Link, Marth, Mega Man, Mewtwo, Pokemon Trainer, R.O.B., Roy, Shulk, Snake, Yoshi, Young Link. Bowser, Captain Falcon, Corrin, Donkey Kong, Dr. Mario, Falco, King Dedede, Lucario, Luigi, Mario, Meta Knight, Mii Fighter, Mr Game & Watch, Ness, Pac-Man, Richter, Ridley, Ryu, Sheik, Simon, Sonic, Toon Link, Villager, Zero Suit Samus. Bayonetta, Dark Pit, Dark Samus, Diddy Kong, Duck Hunt Dog, Ganondorf, Incineroar, Ken, Lucas, Mii Brawler, Mii Gunner, Pit, Rosalina & Luma, Samus, Zelda. Bowser Jr, Ice Climbers, Isabelle, King K. Rool, Kirby, Jigglypuff, Little Mac, Piranha Plant, Robin, Wii Fit Trainer. Do you agree with this tier list, don’t hesitate to add your comments below.